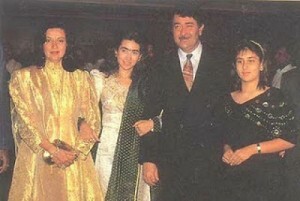 Karisma Kapoor was born on 25th June 1974 in Mumbai, Maharashtra state. 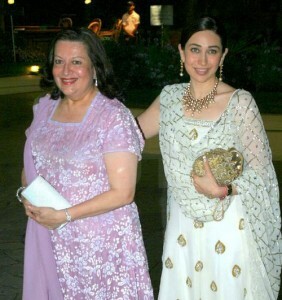 She did her schooling at Cathedral and John Connon School and Sophia College, in Mumbai. She made her Bollywood debut when she was just 17 years old through Prem Qaidi in 1991. 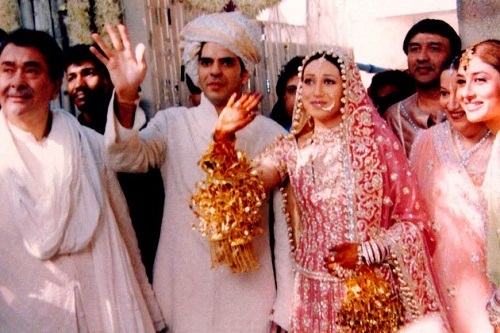 She gained popularity after appearing in blockbuster hits like Jigar co-starring Ajay Devgan, Gulshan Grover, Aruna Irani and Paresh Rawal, Anari co-starring Venkatesh, Gulshan Grover and Suresh Oberoi, Raja Babu co-starring Govinda, Shakti Kapoor, Aruna Irani and Gulshan Grover, Coolie No. 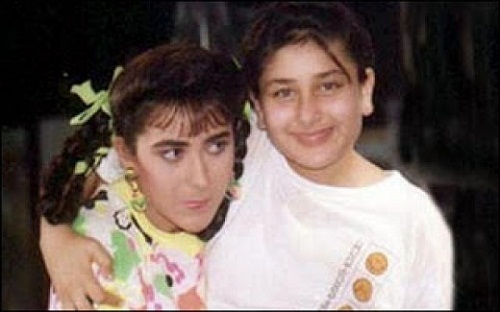 1 co-starring Govinda and Shakti Kapoor, Raja Hindustani co-starring Aamir Khan, Johnny Lever and Kunal Khemu, among other films. 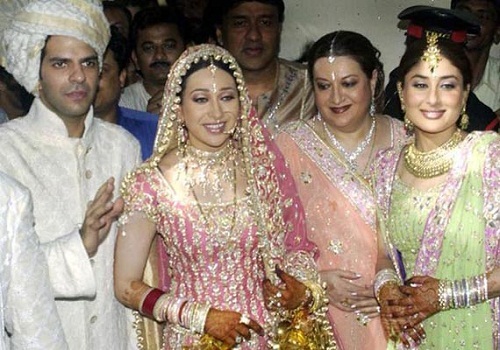 Apart from films she also appeared in several Television reality shows like Nach Baliye 4, Aajaa Mahi Vay, Hans Baliye etc as a judge. 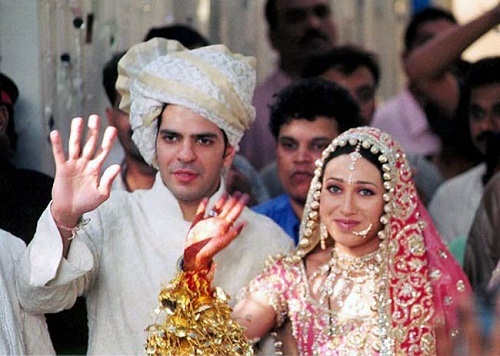 She gave up her acting career after her marriage in 2004 and she returned to films in 2012 through Dangerous Ishhq co-starring Jimmy Shergill, Rajneesh Duggal and Divya Dutta. She was born to Randhir Kapoor, actor, producer and director and Babita, an actress. 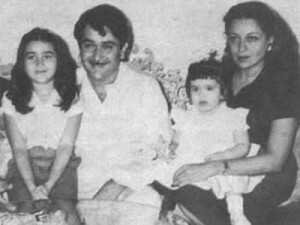 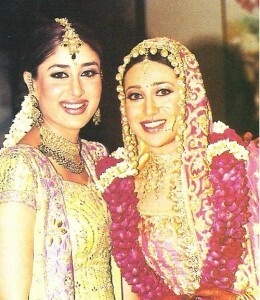 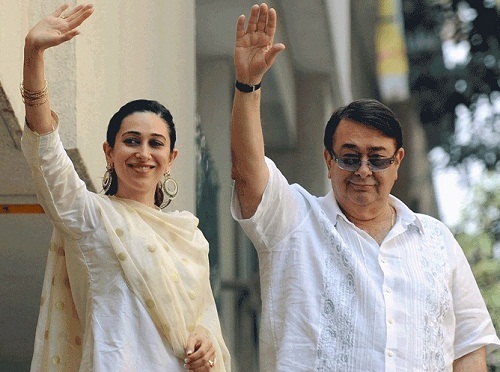 The couple gave birth to two daughters Karisma and Kareena. 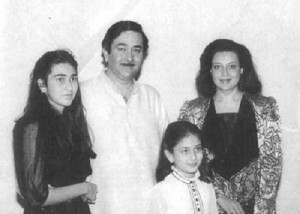 Due to their differences the couple broke up after few years, Babita took her daughters with her and raised them on her own. 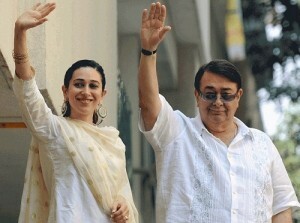 After 20 years of separation Babita and Randhir Kapoor re-united in 2007. 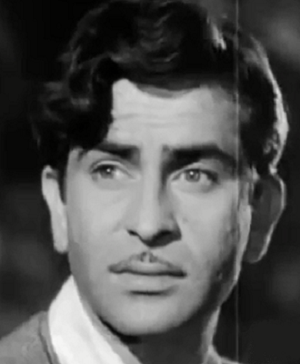 Bollywood legendary filmmaker Raj Kapoor is her grandfather. 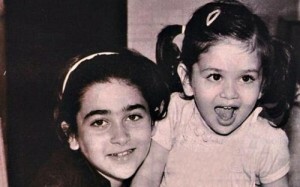 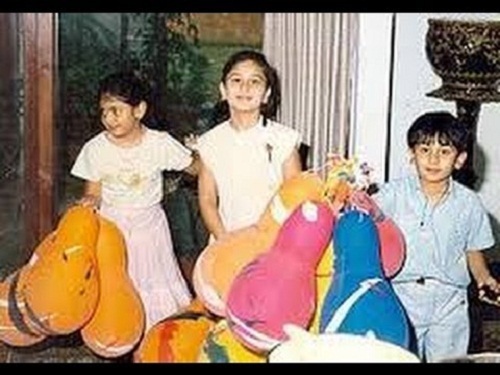 She has a younger sister named Kareena Kapoor Khan, who is married to actor Saif Ali Khan since 2012. 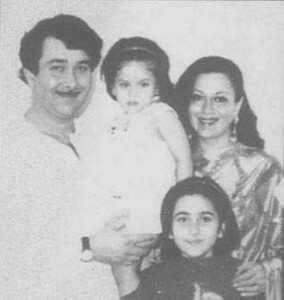 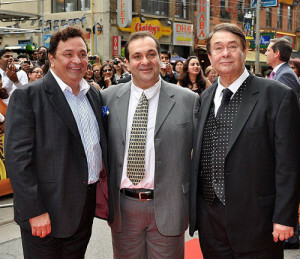 Bollywood actors Rishi Kapoor and Rajiv Kapoor are her paternal uncles. Bollywood actor Ranbir Kapoor and actress Sasha Agha are her cousins. 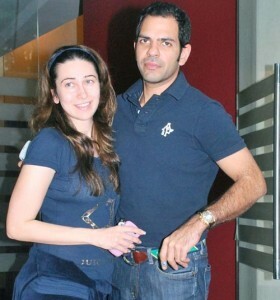 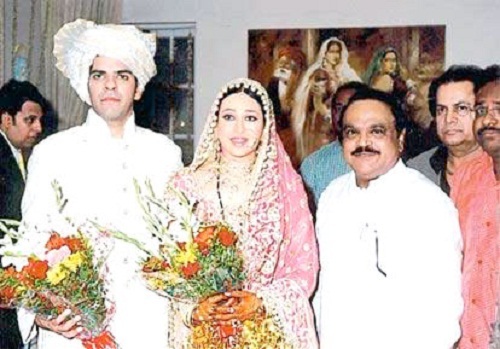 Karisma Kapoor married industrialist Sanjay Kapur in 2003 and the couple gave birth to two children, a daughter named Samiera born in 2005 and a son named Kiaan Raj Kapoor born in 2014.